Amazon Quiz today, April 16, 2019, Amazon Quiz questions and answers, how to play Amazon Quiz and today’s Amazon Quiz prize: Answer 5 simple questions and get a chance to win a Camping Tent today. Follow the steps mentioned below to participate in the Amazon quiz. 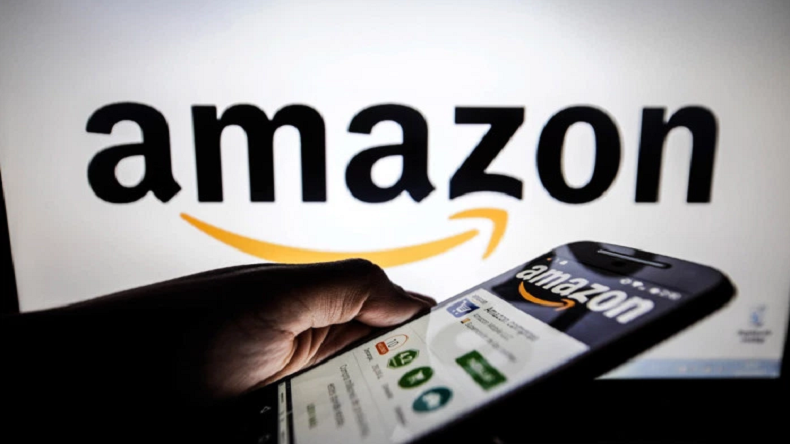 Amazon Quiz today, April 16, 2019: The e-commerce site Amazon is back with another exciting quiz. Amazon users can win big cash prizes and exciting gift hampers by answering 5 simple questions. Today Amazon Quiz prize is a Camping Tent and lucky winners will be selected by a computerized draw. The participants who are eyeing to win the Win Camping Tent need to answer 5 multiple choice question and they will be shortlisted for the lucky draw, after which, the computer will decide the names of the lucky winners and result will be announced on April 30, 2019. For the contestants who will be participating in the quiz for the first time and regular participants should keep some important points in mind while playing Amazon quiz. The contest begins at 8:00 and continues till 12 noon. So, if you have the Amazon app installed on your smartphones, don’t forget to press the notify button and if not download it and register yourself/ login to win today’s prize a camping tent. Amazon users who are willing to participate in the quiz to win gift hampers and big cash prizes need to have the Amazon app on their mobile phones. A contestant can only take part in the quiz through the mobile app and not from the desktop site. The participants need to log in before the quiz starts and if you don’t have the Amazon app, download it and sign up first. Open the Amazon app on your mobile phone. On the homepage, click on the banner which reads Amazon Quiz today. The contest will be redirected to a new page. Click on the start quiz option. 5 multiple choice questions will appear on your screen one by one. Answer all 5 questions correct to get shortlist for the lucky draw.